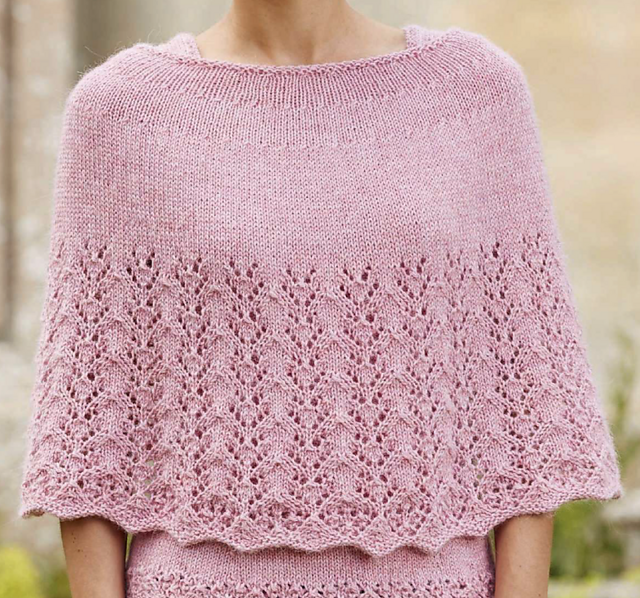 The Knitter issue 101 is in the shops in the UK now and I've got two designs in this issue. For this month, I designed a modern take on the twin set: a vest and a matching poncho. The Finola vest is worked from the bottom up in the round, to the underarms. The front and back are then worked separately to the shoulders which are joined by working a three needle cast off. This means there's no sewing up. 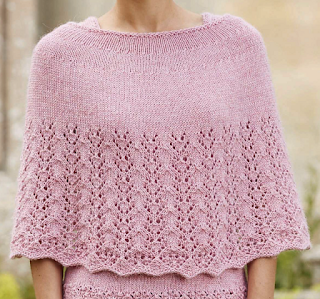 Just knit on the neck and arm hole edgings and weave in your ends and you're ready to block the garment. 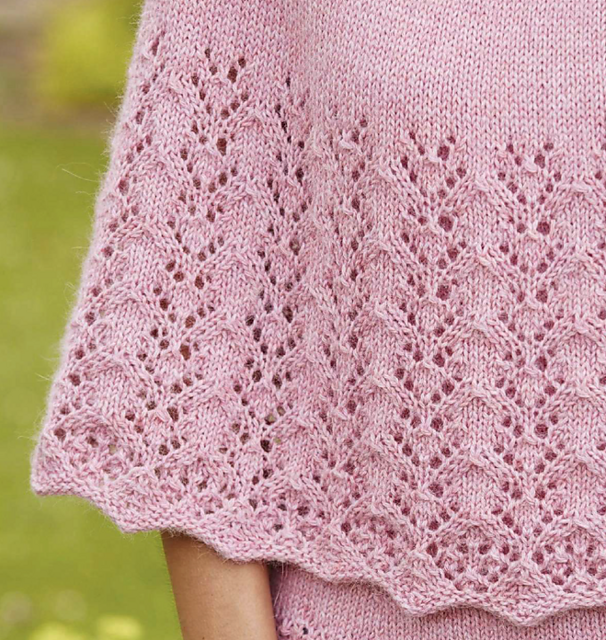 The Finola vest features a pretty little lace pattern at the hem, which matches the poncho, and has waist shaping. 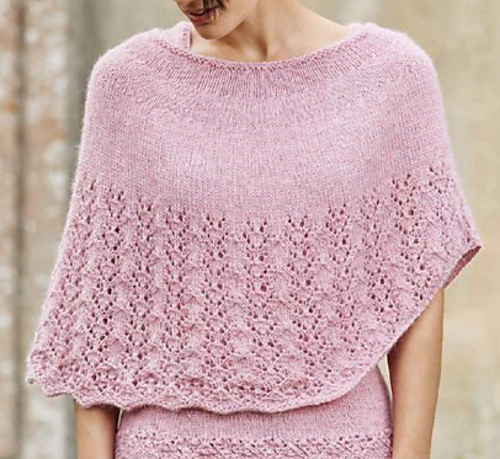 The Finola poncho has an asymmetrical shape with one side shorter than the other. You start working the poncho flat with increases to get to the full stitch count. Once you reach the full stitch count, you continue working in the round. I used Artesano Alpaca DK for this design combo. At the time I had no idea what was happening at Artesano and I think the company went into receivership around the time the magazine was going to print. 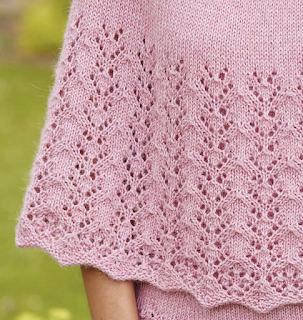 The Knitter suggests using King Cole Baby Alpaca DK which is very similar to Artesano Alpaca DK. 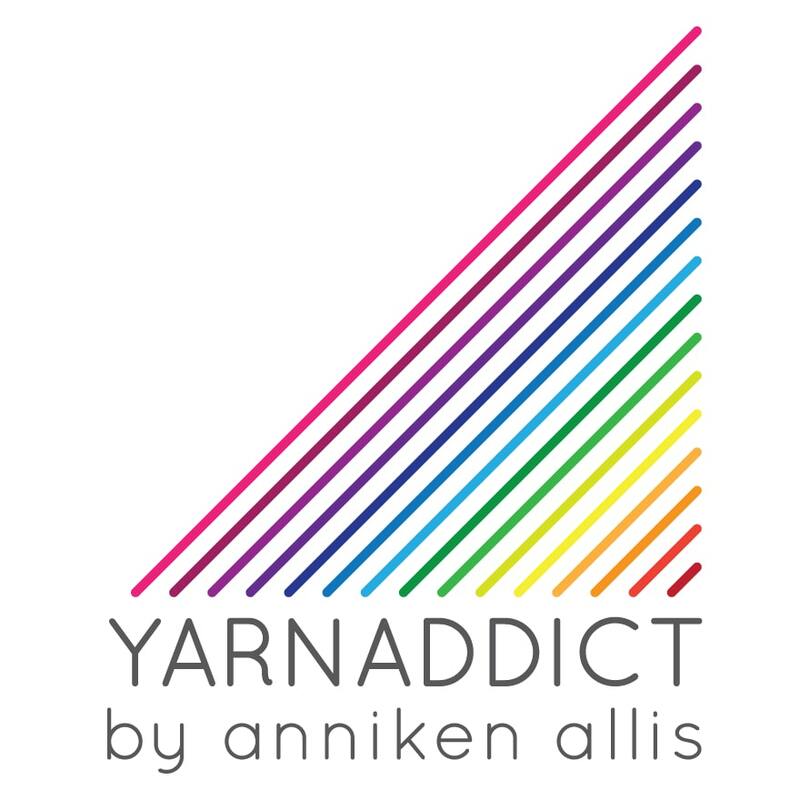 You can of course use an alternative yarn, just make sure you match the tension. You can read about what happened with Artesano here. You can wear these two garments together or separately. The choice is yours. The Knitter issue 101 is in the shops in the UK now.